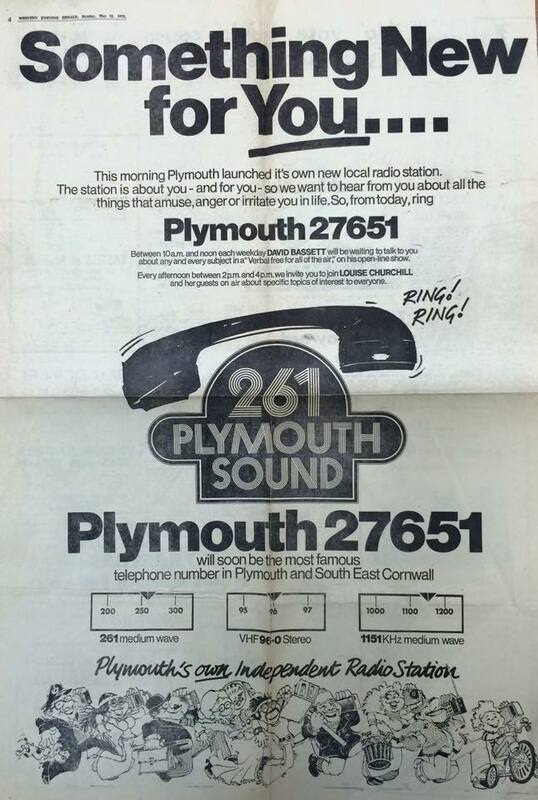 Finally, the day of the launch arrived and Plymouth Sound Radio went on-air at 6am on 19th May 1975 to the voice of Andrew Knight, a 9 year-old competition winner, who also presented Children’s News with Louise Churchill later in the day. 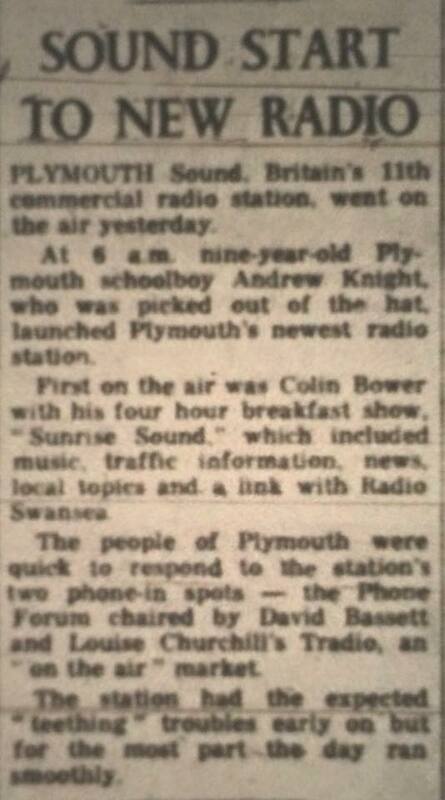 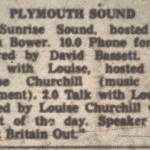 Plymouth Sound, Britain’s 11th commercial radio station, went on the air at 6am today. 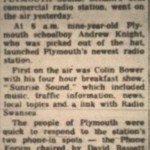 Colin Bower’s breakfast show was bright and informative and fairly well balanced. 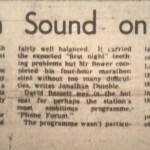 It carried the expected “first night” teething problems but Mr Bower completed the four-hour marathon stint without too many difficulties, writes Jonathan Dumble. 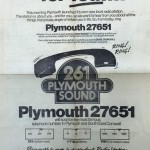 The programme wasn’t particularly controversial and didn’t really emerge as a true “Action Line” but it is early days and there was more than a hint that the programme might blossom into a really useful service for the people of Plymouth. 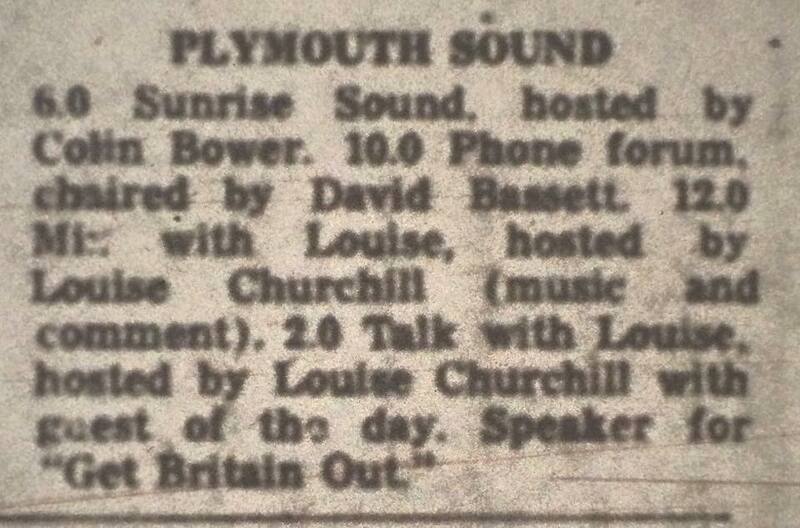 Mr. Bassett handled the programme well and avoided the obvious pitfalls.